5. Long lifetime. 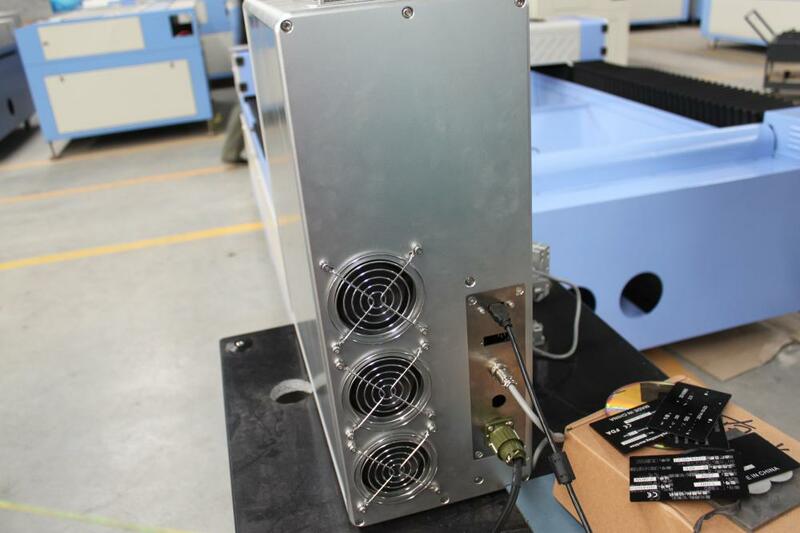 Ultra-low power consumption of 0.5 kw. 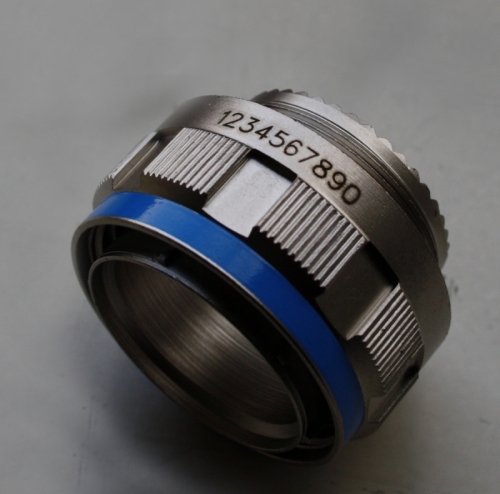 Efficiency conversion reach to over 30%(Not suitable for stainless steel color marking ). 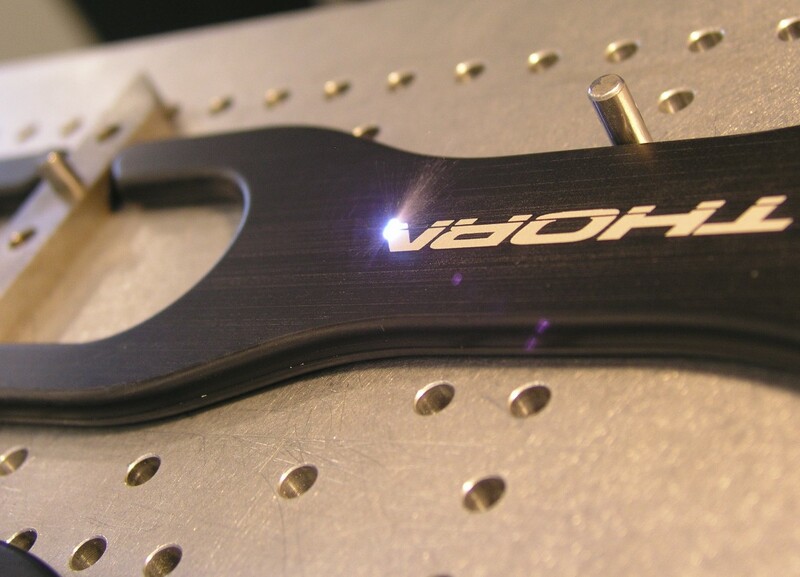 6.Suitable for various fiber laser generators. 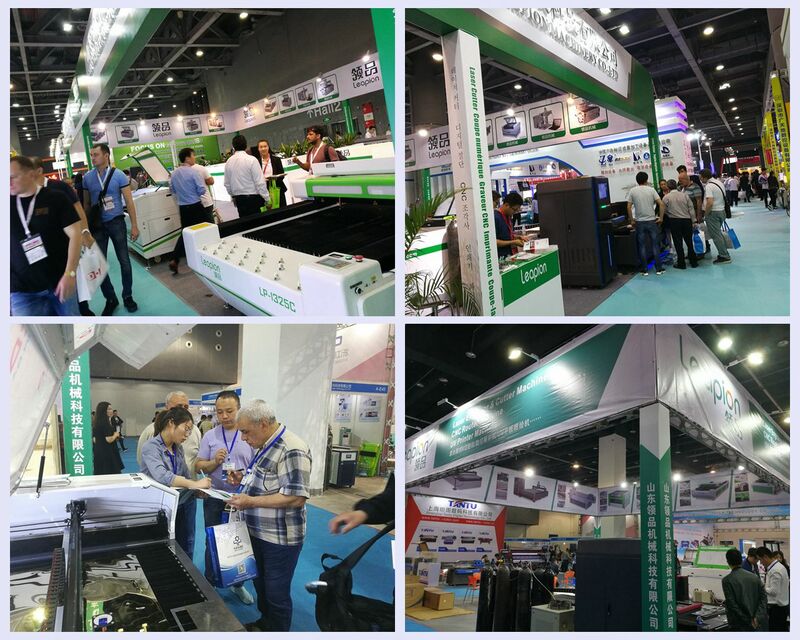 Gold and silver, diamond, Stainless steel, Copper, Iron, Aluminum, Plastic, PVC, Ceramics, PCB, Bamboo, Marble products, almost metal and non-metal materials. 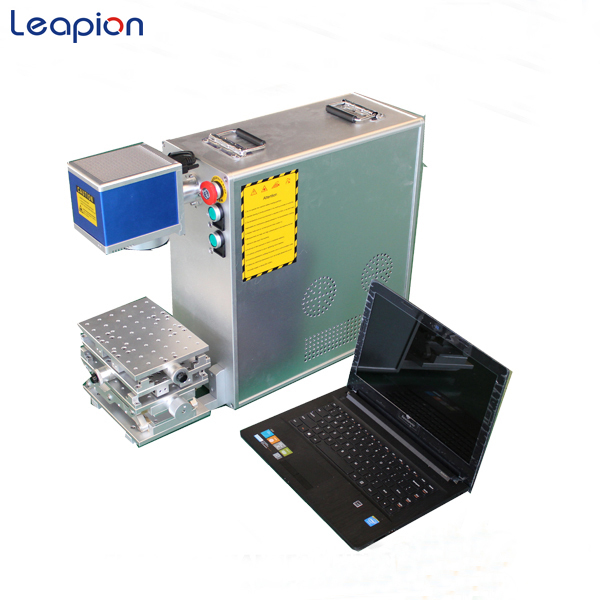 Looking for ideal Portable Fiber Laser Manufacturer & supplier ? We have a wide selection at great prices to help you get creative. 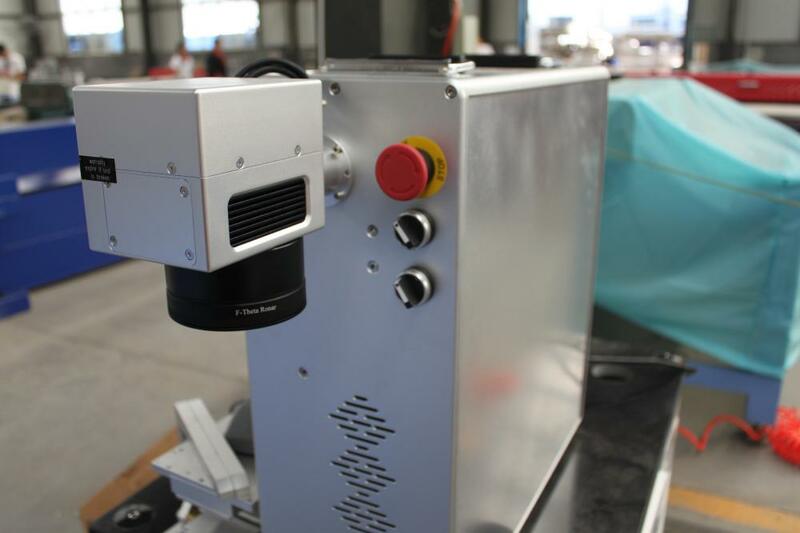 All the Laser Marking Machine are quality guaranteed. 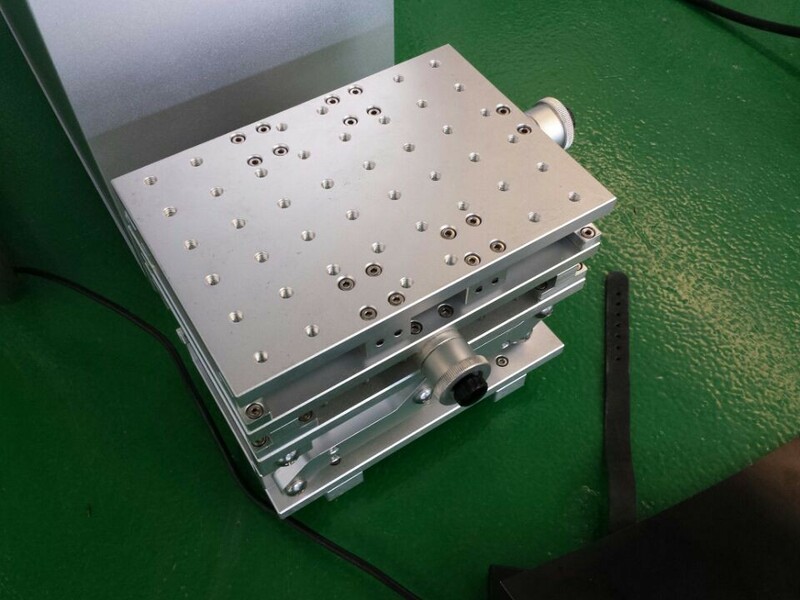 We are China Origin Factory of Fiber 20w Laser. If you have any question, please feel free to contact us.